Congratulations to Mrs. Deepa Garg. 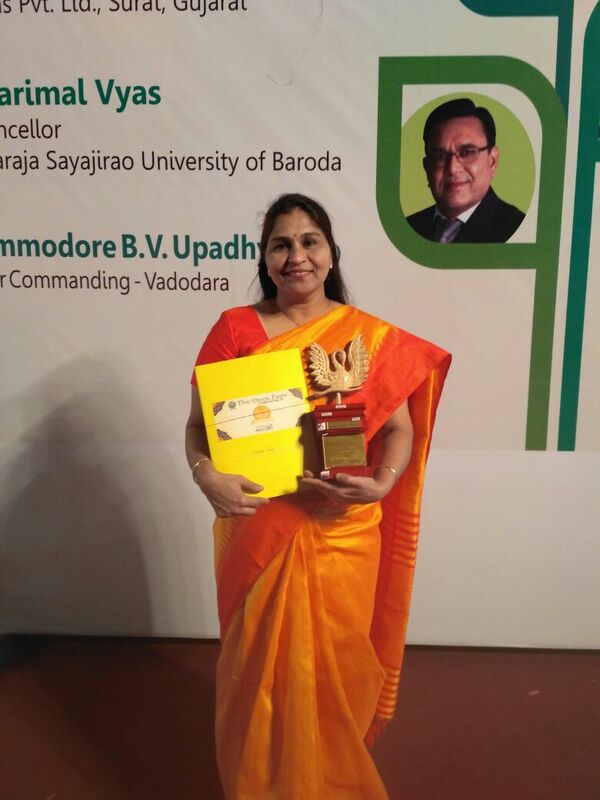 She received Preschool Educator Award from Honorable Governor of Gujarat Shri O.P.Kohli. She received Trophy , Certificate and Cash Prize of Rs.11000/-.